Since their debut EP materialized in 2011, Pyyramids has taken a more ominous view of indie pop, concentrating on our less complimentary emotions and not trying to wrap them in a pretty, neon bow. 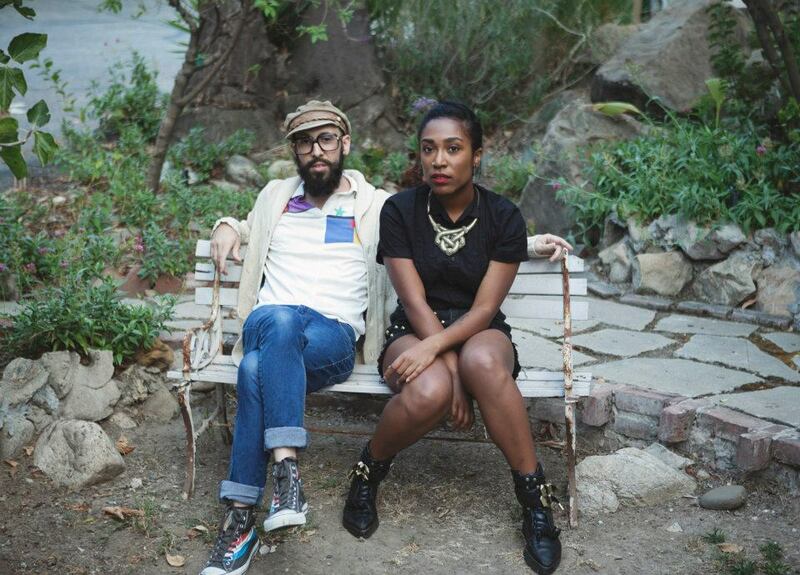 The perfect example of the shadowy music created by the talented duo – Tim Nordwind from rock group, OK Go, and Drea Smith, formerly of He Say/She Say – is “That Ain’t Right,” a track from their debut EP which found it’s way onto their new album, Brightest Darkest Day, released this past April. Smith’s voice is downright haunting and the pace is so methodically slow, it sends shivers down your spine…which in this case, is a good thing. Enjoy.